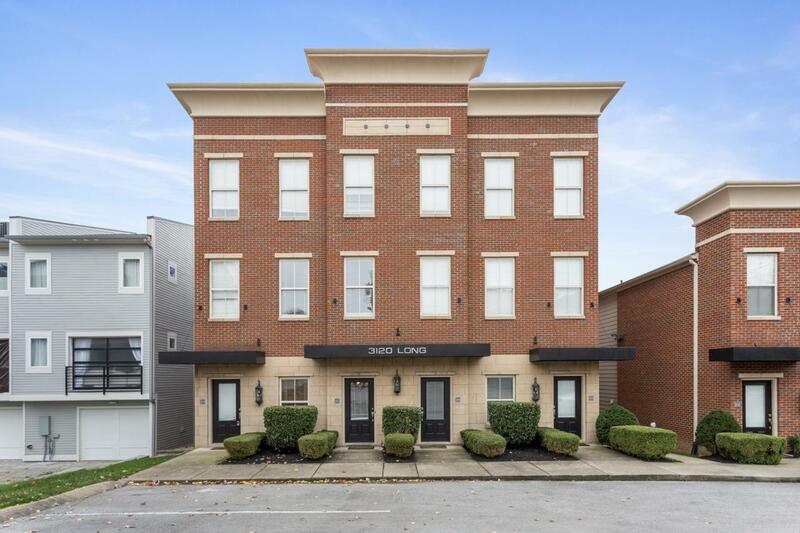 A 1BD/1BA with a phenomenal location! 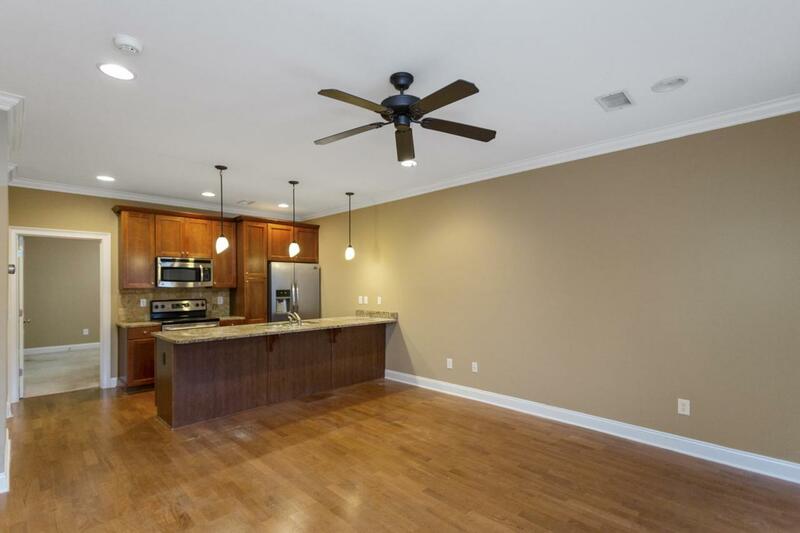 Close to Centennial Park, Vanderbilt University and just 10 min. from Downtown! 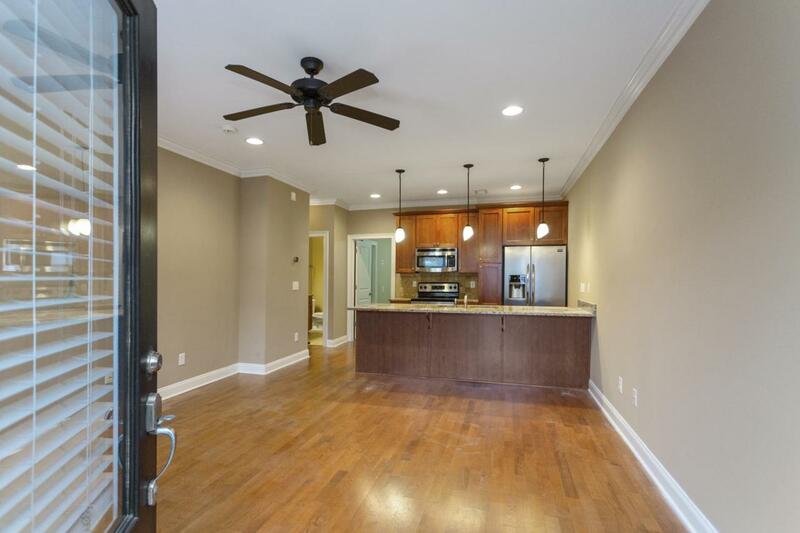 It features hardwood floors, marble kitchen counters and stainless steel appliances! 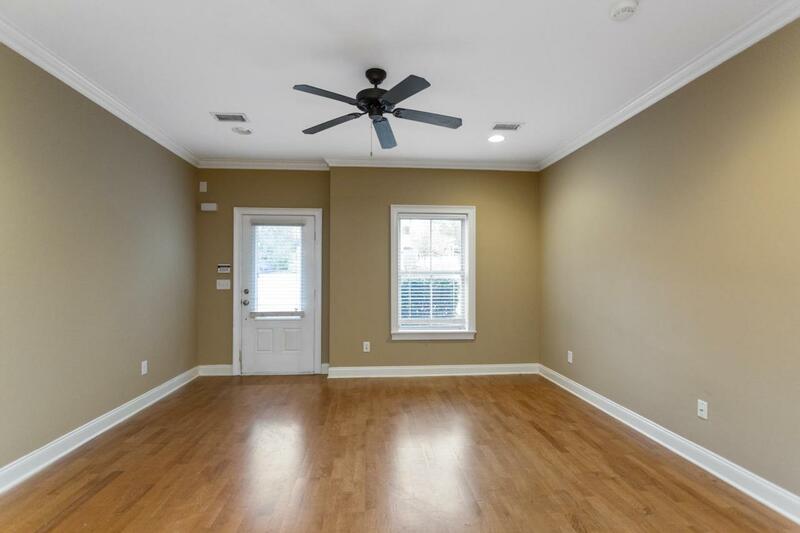 It has a spacious master bedroom with a private balcony! Located on the main level with convenient parking. Properties marked with the IDX logo are provided courtesy of the RealTracs Internet Data Exchange Program. Some or all of the listings may not belong to the firm whose website is being visited (Stormberg Real Estate Group, 615-905-9995). IDX information © 2019 MTRMLS, Inc. Information is believed to be accurate but not guaranteed by the MLS or Stormberg Real Estate Group. IDX information is provided exclusively for consumers' personal, non-commercial use and may not be used for any purpose other than to identify prospective properties consumers may be interested in purchasing. Data last updated 2019-04-23T10:04:42.253.